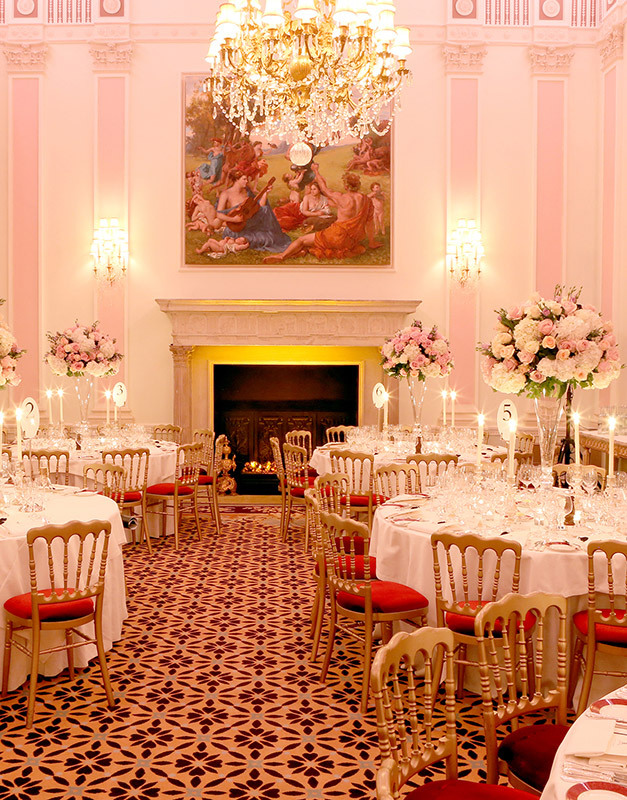 The Ritz London has had a selection of exclusive dinners with carefully selected luxury Champagne houses in 2019.
adjoined to The Ritz . These events are ideal for all Champagne lovers who seek to learn about the artistry behind each of the selected vintages and indulge in a delectable meal. We have already hosted one extremely popular event this year, with three more left. Following a theme of history and tradition, on Friday 21st June 2019, in celebration of the partnership between the house of Bollinger and The Ritz London, we invite you to join us in a special dinner that will be an evening to remember. 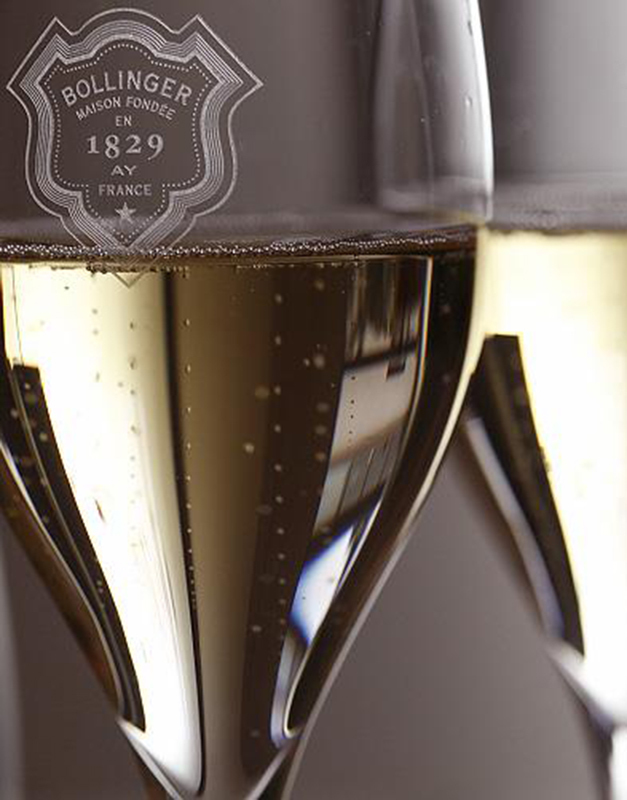 The rich and captivating history of the 190-year history of Champagne Bollinger combined with our unparalleled culinary skills, will ensure that this special evening will be at the heart of your 2019 social diary. Priced at £325 per person. This evening will commence at 7pm. Please note to honour this occasion the dress code is black tie. You are invited to celebrate the launch of a new prestigious vintage of Champagne Charles Heidsieck with a special Champagne dinner to be held at the Ritz London on Friday 6th September 2019. Set in the opulent surroundings of William Kent House, this occasion will provide a special opportunity to explore the variations in character of Champagne Charles Heidsieck. Hosts from The Ritz London and the Champagne House will guide you through the evening and share with you the colourful history of the region of Champagne. At dinner, you will be treated to a four-course British produced, Escoffier inspired tasting menu, carefully crafted by Michelin-starred Executive Chef, John Williams MBE and his team of world-class chefs to match perfectly each delicate cuvée. On Friday 22nd November 2019 in the extravagant surroundings of William Kent House, you are invited to indulge in a special event to celebrate the start of the festive season. In June 1867, at the request of King William I of Prussia, a meal to be remembered and at which no expense was to be spared for himself and his guests, was held at the Café Anglais in Paris. 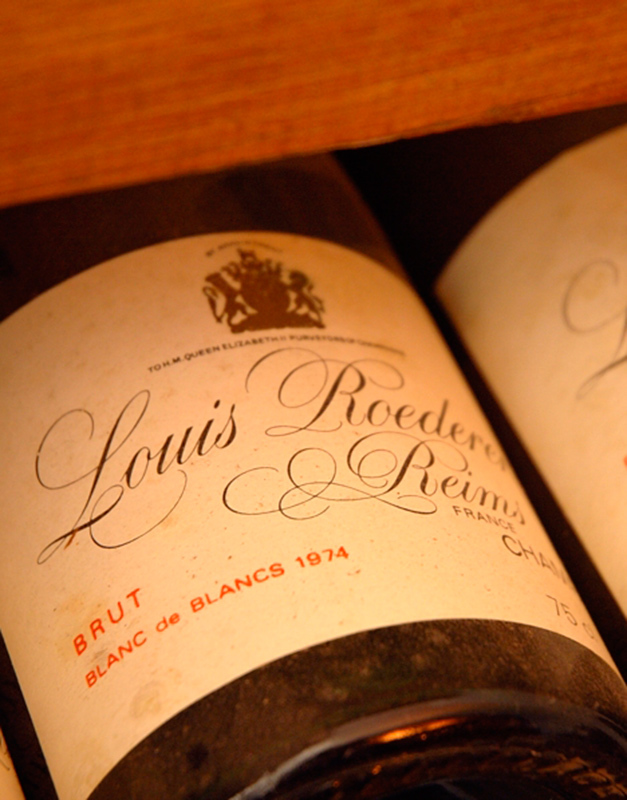 The cellar master, Claudius Burdel, was instructed to accompany the dishes with the greatest wines in the world, including a Roederer Champagne in a special lead glass bottle so he could admire the bubbles and golden colour. Michelin-starred Executive Chef, John Williams MBE and his team of world class chefs have created a modern-day Escoffier influenced banquet that is inspired by this very special occasion. Crafted using the best British produce, each course will be carefully paired with Louis Roederer and vintage Cristal Champagne. You will be guided through this journey of gastronomy by hosts from both The Ritz London and the house of Louis Roederer Champagne, who will provide a deeper insight into the world of Champagne and the magic of world-class hospitality at the Ritz London. Priced at £395 per person. Please note the guest speakers are provisional and may be subject to change.